The law #2508-VII that releases the enterprises of the defense-industry complex of the strategic nature for Ukraine from the payment of the penalties to the companies from the country-aggressor was published in "Holos Ukrayiny". The document will come into force tomorrow. The law bans the forcible implementation of the decision of the foreign courts on the recovering of the money from the Ukrainian of the defense-industry complex in favor of the enterprises of the state-occupant. Particularly, if the company is registered in such country or its executive body is there or the enterprise is ruled from the country-aggressor. Moreover, it obliges to stop already opened proceeding and to not open new. According to the document, it is forbidden to open the proceeding on the case of the bankruptcy of the enterprises of the defense-industry complex. The restrictions applied also to the commitments where one of the sides was replaced; however, first of all, the debt of the enterprises of the defense-industry complex appeared toward the legal unity of the state-aggressor. 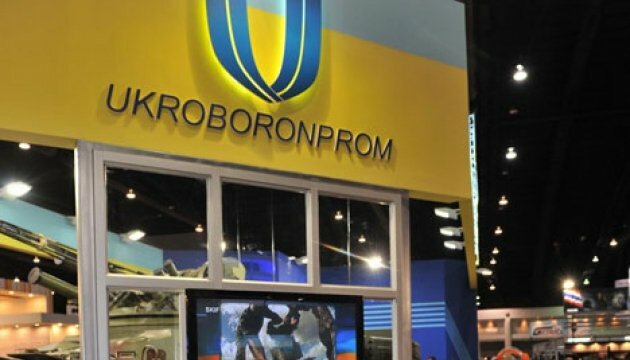 The necessity of the adoption of such decision was explained by the fact that the Ukrainian the enterprises of the defense-industry complex could not fulfill their commitments and supply Russia with the military and dual-use goods due to the restriction imposed by the president of Ukraine due to the armed Russian aggression in Donbas. The companies from Russia began to appeal to the Russian courts to recover the money, penalties and other fines despite the reference of the Ukrainian enterprises on the force majeure. As we reported Ukrainian parliament signed a bill to a law, releasing the defense enterprises of strategic importance for Ukraine from payment of the penalty to the companies from the aggressor-state. 244 MPs voted in support of the bill.